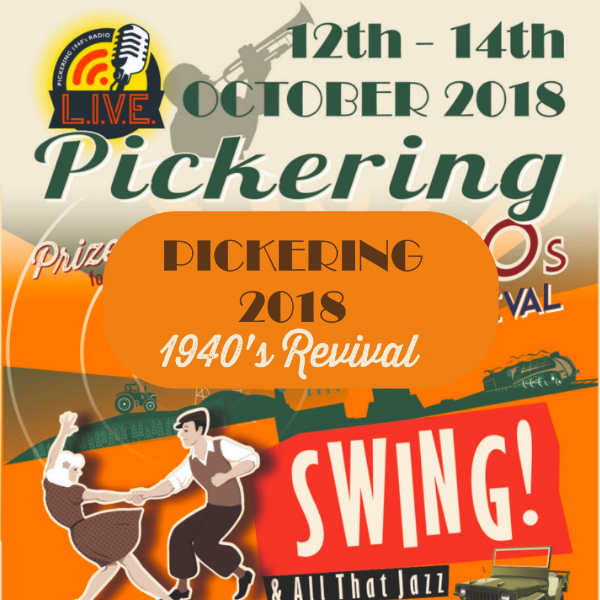 Pickering 1940s is a Mobile App created for an event - we are grateful the team at Pickering have opted to produce their Mobile App using the Beezer.com platform for the last 2 years. This App contains all the details for the day, enabling their attendees to see everything they need to know in one place, location details using pin-point map imagery, all their Social Media feeds integrated into one page within the App and, they have also opted to use our Push Notifications feature in order to keep everyone up to speed with new additions for the day. Have at look at Pickering 1940s Mobile App. "Our Beezer.com Mobile App is very helpful." IFX Payments are one of the leading specialists in Foreign Exchange - they chose to use the Beezer.com platform to create a customer-facing Mobile App. 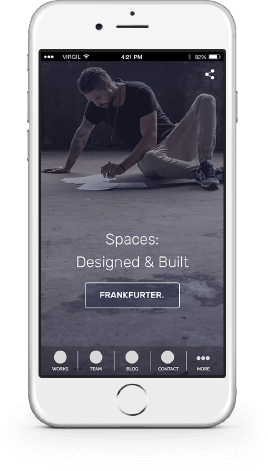 Their App uses our Form Component in two separate areas; 1. in order for client's to be referred to them and, 2. to enable existing clients to ask questions. IFX Payments also use our Push Notifications feature to keep their customers updated with market news and more. Have at look at IFX Payments Mobile App. "We're very happy with our Mobile App." Heart Felt Wishes is a 3D card supplier. 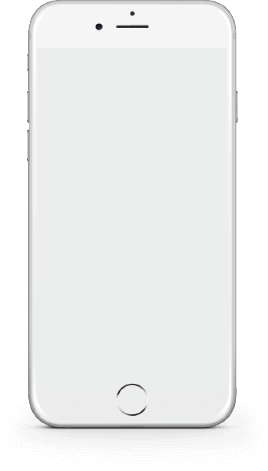 They used the Beezer.com platform to create their Mobile App where they were able to; integrate their WooCommerce account in order to take payments, send out Push Notifications to keep their customers updated with new products and offers and, use our Form Component to capture information from their customers. Have at look at Heart Felt Wishes Mobile App. "I'm pleased with our Mobile App and the team's efforts." 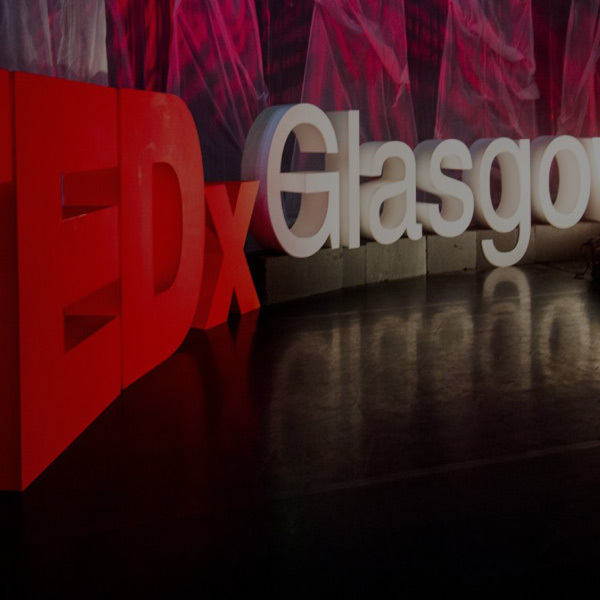 On Friday 2nd June 2017, we welcomed thought-provoking, inspirational speakers, thinkers and doers to our fifth annual event, where we explored the theme ‘Lead or Follow’ at The SEC Armadillo in Glasgow. We created a Beezer app for our 1600 guests during the event, and they found it easy to use and navigate. 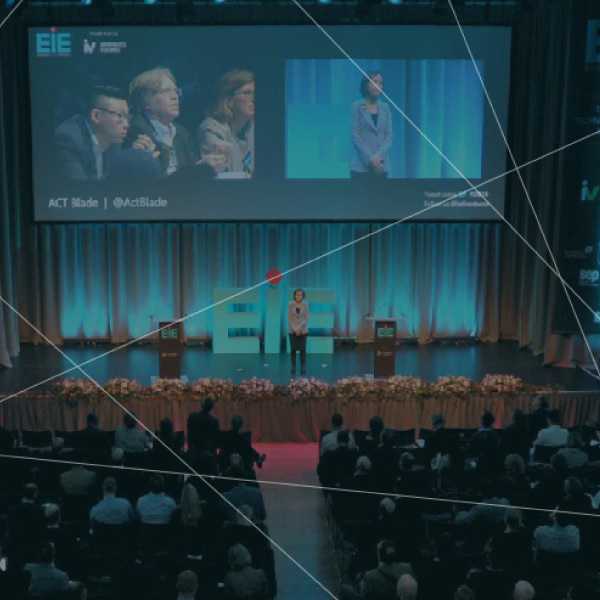 EIE is Scotland´s premier technology investor showcase. Our annual EIE conference features Scotland´s most promising high growth companies from the life sciences, ICT and energy sectors, seeking funding from seed to series A. Proposition Builder - PB - is an end-to-end agile innovation process. It is based on the challenges and experiences that businesses of all sizes and sectors face when trying to develop successful new propositions. 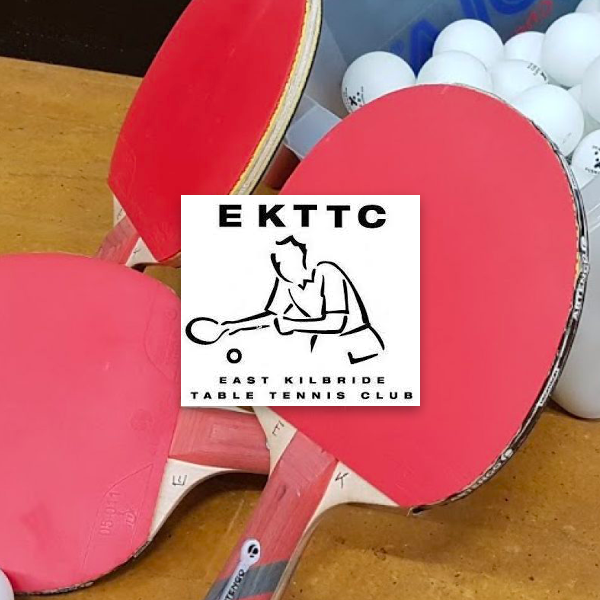 East Kilbride Table Tennis Club is a Member Organisation using the Beezer.com Mobile App platform to not only provide a Mobile App for easily accessible content however, to also keep some of its content (such as training drills, coaching resources and meeting notes) away from the general public and accessible only to those who need to see them. EKTTC chose to use our new Core Feature - Member login - in order to keep some of its content away from the general public. Using Member Login, a user has to be approved by the App owner, once approved, the App owner can then decide which pages/content should be visible to them. Have at look at East Kilbride's Table Tennis Club's Mobile App. We were thrilled when Member Login came out this week. We included it to our App immediately to help ensure what people were seeing was relevant to them. A great new feature!